Reconstructed the company and expanded the factories and increased the captial. Combined Factories at Shinkiba as Main plant and Head Quarter. 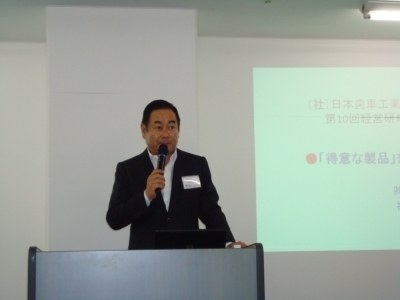 President Yoshikazu Abe became Vice Chairman of Japan Gear Manufacturing Association(JGMA). Started shipment of Large Bevel gear sets milled by CNC Machining Centers. Construction of New factory at Chiba finished in August. 2nd Gleason 3000CMM and DMG DMU210P were installed in September. 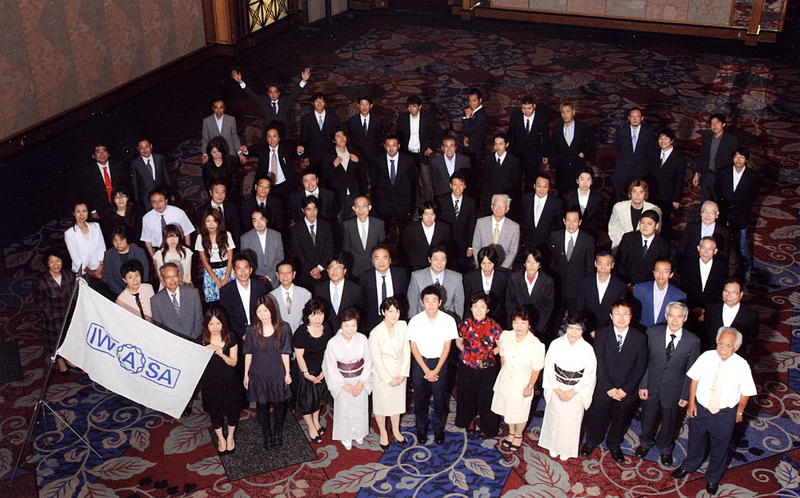 JGMA held 10th Executive Seminat at Iwasa Tech on July 2nd, 2010.
bevel gear and internal gear at the booth during Oct.25-28. 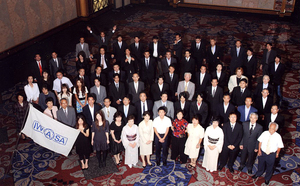 Iwasa Tech USA Inc. was established in Chicago in Nov. 2010 and started its worldwide sales and service in Spring 2011. Iwasa Tech becomes an Associate Member of American Gear Manufacturers Association ( AGMA ).